Chesapeake Plaza is situated in the southern most tip of Ohio, just across the river from Huntington West Virginia and Ashland Kentucky. 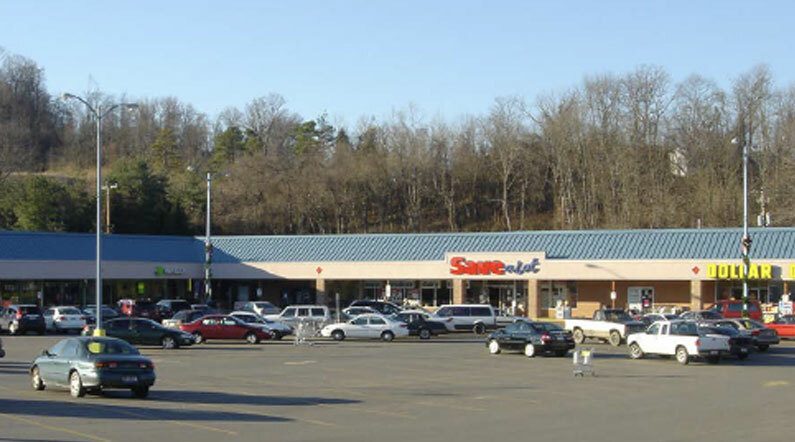 With a signaled entrance, this community-based shopping center is located in downtown Chesapeake with convenient access to US Hwy 52 and I-64. Downtown Chesapeake is home to numerous retail, banking, and service businesses. Anchors include Save-A-Lot, and Dollar General.